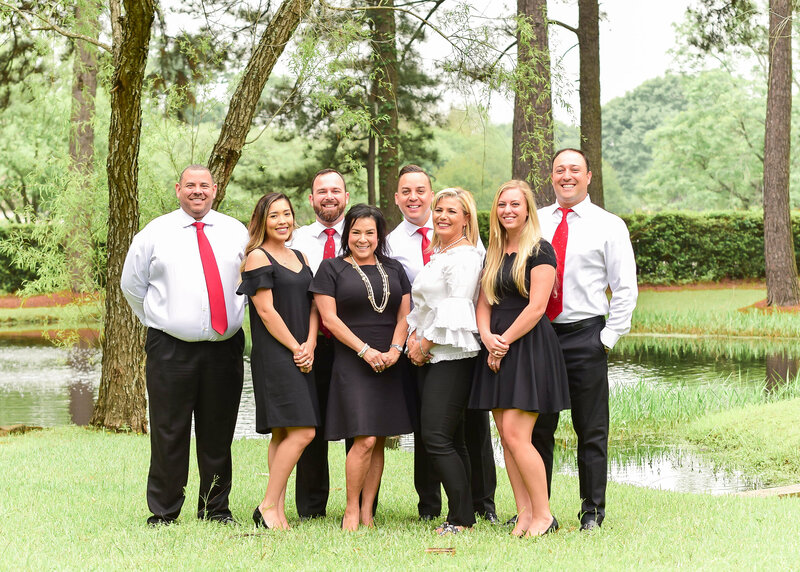 The Houston New Home Team was formed by Alex Rezende and Mario Negron in 2012 with a goal of helping clients fulfill their dreams of home ownership. With over 10 years of experience in the industry, Alex and Mario have become leading experts in the field and have a robust knowledge of real estate including new homes, commercial development and representing sellers and buyers. The Houston New Home Team has become one of the most successful companies in the Houston area, consistently ranking among top real estate teams in Texas. Great people to work with. Always very responsive and available to help and assist me with my broker/realtor needs. Would highly recommend them to my circle of friends. Alex and his team have done very well for me, many times. Sold multiple homes with them. Working with Alex was great! I would definitely recommend. Great experience. Stressful but Alex and Mario kept us motivated all the way to closing! "Great service. Takes care of the clients needs and wishes "
Alex was very professional and made sure to communicate any feedback from potential buyers quickly. He was able to help us get our house sold for a great price and within our timeline. Mario and Alex have been a pleasure to work with over the last 9 years. I have bought 3 homes w/them and sold 2 homes. They have been able to sell one of my homes with a weekend, and the second within hours, literallly. Mario was able to negotiate extra discounts w/our builders when purchasing our new homes. They are knowledgeable and capable of negotiating the best deal. Both Mario and Alex are very attentive and trustworthy. I highly recommend Mario and Alex, they truly are a cut above. Alex, Mario and their team we're awesome to deal with. They will be our go to for any future moves. My experience with your company was very pleasant and positive result was very fast, what was very important to me that time. I am still very much appreciate you and very much value your business. I'll be happy to recommend you to my friends. Sincerely, Lyubov Thompson "Alex made the process of selling our home super smooth and easy. I thought it would be very stressful but it wasn’t at all. Alex was very professional and it became clear that he knew what he was doing from the time he came out to look at the house, listing it, negotiating with interested buyers, and sealing the deal at closing. It helped to have that part of a very stressful time for us be taken care of in such a proficient, timely, and professional manner. We didn’t have to worry about anything. Thank you Alex Resendez and Team! 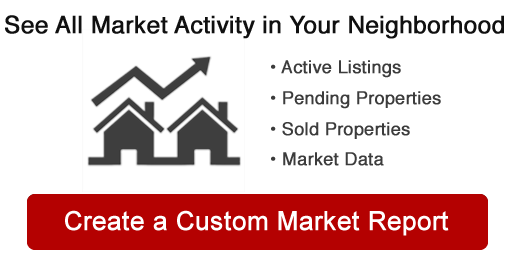 If you are looking to buy or sell your house please consider Mario and Alex. They have worked with us on two spate transactions and have make sure to take care of all our needs. They list and sold our homes in record time and make sure the process went as fast as possible! We will use their services anytime! Alex made the experience of buying a home less stressful. He provided so much information and kept us well-informed of the process. I would recommend him to everyone. Our experience with Alex was excellently enjoyable. He was very attentive and helpful to us whenever we required his advice. Definitely a 5 Star service. Alex Rezende was a great influence, he suggested things that would help us obtain great feed back on the sale of our home. Mario and Alex sold our home and found out dream home in the same month! We are extremely pleased with the overall experience and highly recommend both Mario and Alex. Both were courteous, professional, knowledgeable and respond quickly to questions. Mario and Alex provided excellent services as our realtor. We were able to sell our house for a fair price and in a very reasonable time. They were always there to answer all our questions. My husband and I were very happy and satisfied with Alex Rezendes. He help in the sale of our previous home. He was very professional and patient. I would highly recommend him! Very professional. Great pictures of the house. Easy closing. Mario Negron was very knowledgeable and passionate about everything he did for my family and me. His friendly and caring attitude towards us would definitely want me to refer others to him. Alex and his team were very helpful when we purchased our new home. They assisted with our apartment lease and made everything seamless. Highly recommend them for your housing needs!! Working with Mario was nothing but amazing! We highly recommend him to everyone. We have only heard horrible things when buying a home but we can honestly say our experience went smoothly and Mario did everything in his power to make it happen for us. Alex and his team were great to work with. Knowledge of the market and negotiating tactics helped us a lot throughout the process. It was a great experience working with Alex Rezende. He is very helpful and knowledgeable. I will definitely work with him again when I need to sale my house. Alex was always there when needed and always courteous. Alex was very helpful in the closing on our new home and the negotiating of the settlement of our lease so we were able to move right after we closed. I would recommend Alex for any real estate needs. This TEAM is AMAZING. The trust I have in Alex & Mario and their team is out of this world. I feel 100% confident that every lead I refer to them is well taken care of. I would recommend The New Home Team to clients, friends and family. That say A LOT! Thanks for everything, Alex & Mario (+TEAM). Alex and his team were exceptional. They sold our home within 2 days. Alex and Mario are the best individuals and business partners I have ever met. They have also become friends and I would never do real estate business without them! I had an exceptional time with this group. They are all professional and got back to me on a timely manner. They answered all of the questions and I never had anything to worry about. I really liked working with them and I'd do it all over again. Alex and Mario are REMAX superstars! Everytime I called the office with a question or concern, they quickly responded and provided the needed information. Alex made sure I was kept up-to-speed and had a clear understanding of the home-buying process. And even after the home purchase, Alex checked in regularly to see how things were going, if I had any questions or needed anything from them, and to provide other important tax information. My experiece with this team has been exceptional and I would not hesitate to engage in business with them again. Thanks Again Alex and Mario. Working with Alex and his team made for an exceptional experience. They assisted us throughout the entire process. They were always very friendly and professional. We would definitely recommend them to anyone that is planning to buy a home. Alex Rezende was a great help from the beginning. He walked us through every step of selling our old home and getting into the new home. His staff is professional and helpful. Mario was a burst of energy while handling all the offers we received on day 1!! They were both a delight to work with and my husband and I would recommend them to anyone. Especially people like us who didn't know where to start. He answered any questions we had from the start, middle and end of the process. It was great! Thanks again guys! You're a big part of the reason we made the jump and finally moved after looking at homes for so many years! We could have gotten down and depressed about our first buyers cancelling but Alex and Mario kept us motivated. They encouraged us to Hang in there and to trust them so they could get us a better deal. Mario & Alex are both top notch. Having bought & sold homes personably & thousands of business transactions I would recomend them to any friends or family. Great experience and made the process simple. Helped get my family in a home! 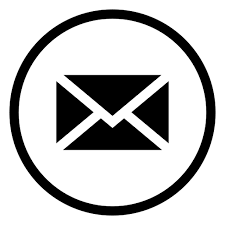 Answered all questions and replied at a timely manner over email through the whole process. Alex was great to work with. He answered any questions I had in a timely manner and made sure I understood the process. Alex and team are excellent. We would use them again and recommend their services.